On March 7, from 12:30 - 2:00 pm, at UConn Stamford (rm 129), a panel discussion "Traditional Religion, Progressive Politics" will be chaired by Professor Beth Ginsberg. Lunch will be served. Political Science research has identified religiously observant individuals by using two measures: how often they attend religious services and how important they state religion is in their lives. Studies demonstrate that most people who are frequent attendees and for whom religion plays a very important role tend to be politically conservative. They often vote for Republican candidates and support more right-wing causes. However, what happens when the opposite is true? Are there people who are traditionally religiously observant yet politically liberal or progressive? How do they reconcile their political beliefs with their religion? Join us as we hear from people who identify with traditional religious denominations yet who are politically progressive or liberal. The event is free and open to the public. It is sponsored by the UConn Center for Judaic Studies and Contemporary Jewish Life. If you require an accommodation to participate, please contact Stamford Coordinator for Judaic Studies Prof. Fred Roden at frederick.roden@uconn.edu or 203-251-8559. Elad Nehorai has spent most of his adult life creating and nurturing communities. From the time he started a small online arts magazine (before such a thing was common) in college, to his efforts as an online marketer for startups, to his viral campaign "I Have A Therapist," to his present-day work with Hevria, a community for creative Jews, and Torah Trumps Hate, a community for progressive orthodox Jews, Elad cares about nothing more than connecting people who are desperately looking for a community that doesn't exist in the physical world. Elad's work has been viewed by over 10 million people, and has been discussed in places like ABC World News, BBC Radio, Mashable, the New York Daily News, Tablet, and more. 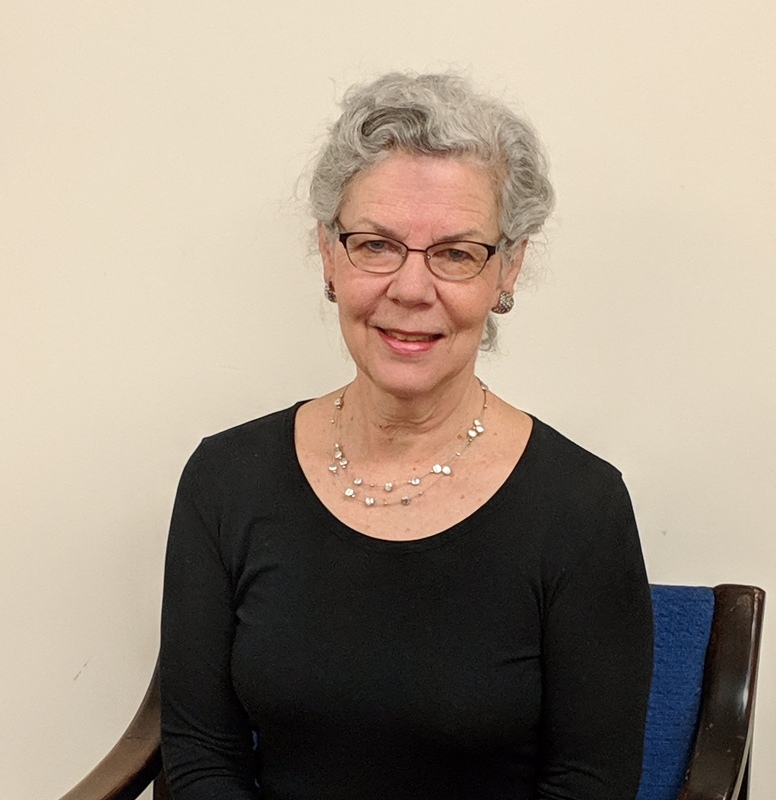 Debbie Pauls since 1978 has informally, and sometime formally, been a minister with the Stamford Church of Christ, where her husband, Dale Pauls, is currently Minister Emeritus. Her involvements in the church have included teaching, mentoring, providing counseling for church members in crisis or who may be experiencing various life changes. Along with her husband, they have provided hospitality in their home to numerous people, ranging from a few nights to two years. Helping people who are new to the church find their unique way of developing and contributing their gifts and talents has been a particular interest to her. In her professional life, Debbie is a Licensed Clinical Social Worker who is now in private practice specializing in trauma recovery. This specialization has come out of ten years of being the clinical director of the Sexual Assault Crisis Center and developing a volunteer staff who responded to hotline calls and led support groups. Currently, she also enjoys being a grandmother to three children ranging from 9 to 4 years of age. As she moves toward retirement she is finding ways to affect government policy related to mental health and the criminal justice system. Father Ray Roden was born in 1951 and raised in Brooklyn, NY. 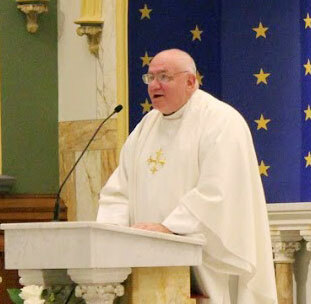 He was ordained a priest of the Diocese of Brooklyn in 1981 and served in inner city parishes in particular and among those living on society's periphery in general from the beginning of his ministry. He earned a doctorate in clinical psychology from Yeshiva University in 2000 with a specialized professional interest in adolescent anger, depression and suicide. In the area of social justice he has been most interested in juvenile justice issues consistently opposing the trying of minors as adults for any reason, as well as torture, capital punishment and nuclear weapons. He is a friend of the Catholic Worker movement founded in 1933 by journalist and social activist Dorothy Day in New York City. He looks forward to one day delving more deeply into the contemplative heart of that movement in the heart of the city. Currently, he serves as pastor at Our Lady of Sorrows Parish, Corona Queens, NY, one of the largest Latino immigrant communities in the region, where he advocates for immigration reform and the more just and merciful treatment of immigrants, especially at the southern border, including the immediate reunification of children separated from their parents at that border. On Monday, April 22, Warren Klein, curator of the Herbert and Eileen Bernard Museum of Judaica, will present "Why is this Book Different than all Other Books? A Glimpse into the Changing Imagery of the Illustrated Haggadah." The talk will be held at the UConn Stamford campus in MPR 108 from 12:15-1:45 pm. Lunch will be served. The talk is free and open to the public. It is sponsored by the UConn Center for Judaic Studies and Contemporary Jewish Life. If you require an accommodation, please contact Stamford Coordinator for Judaic Studies Professor Fred Roden at frederick.roden@uconn.edu or 203-251-8559. Several image cycles and representations in the Passover Haggadah will be examined, beginning from medieval manuscript illumination through the 20th century. Special attention will be placed on the representation of the 4 sons, order of the seder, and ceremonial foods. Warren Klein has been the curator of the Herbert and Eileen Bernard Museum of Judaica at Temple Emanu-El since 2013. His exhibitions have included graphic posters, contemporary Jewish wedding gowns, Golda Meir, and, most recently, Jews and Chocolate. Previously, he worked at the JTS Library, Skirball Museum in Los Angeles, Magnes Museum in Berkeley, and several private collections in New York. He holds an MA in Jewish Art from the Jewish Theological Seminary and a BA in the History of Art from the University of California, Santa Cruz. On Tuesday, January 29, Professor Jerrilynn Dodds will present "Christians, Jews, and Muslims in Medieval Spain: Art and Political Identity" for this year's Maria and Ishier Jacobson Lecture. The lecture will be held at the UConn Stamford campus in MPR 108 from 5:30-7:00 pm. Refreshments will be served. The program is free and open to the public. It is made possible by the UConn Center for Judaic Studies and Contemporary Jewish Life Ishier Jacobson Fund for Judaic & Middle Eastern Studies. If you require an accommodation to participate, please contact Stamford Coordinator for Judaic Studies Professor Roden at frederick.roden@uconn.edu or 203-251-8559. 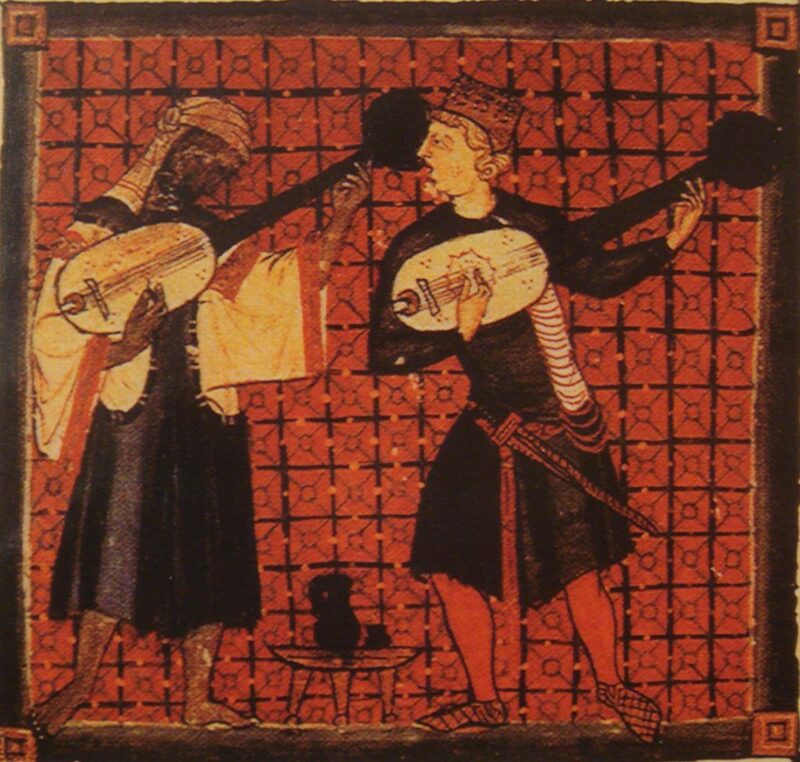 In the 700 years in which Christians, Muslims and Jews interacted in Islamic Spain, every conceivable kind of interaction occurred: open hostility, resistance, acculturation, and one of the most creative and cooperative levels of interaction known in the Middle Ages. Through art and architecture, this lecture will explore how the confessional and cultural diversity of the Spanish Middle Ages transformed the culture of Medieval Europe. Dr. Jerrilynn Dodds holds the Harlequin Adair Dammann Chair in the History of Art at Sarah Lawrence College and lectures/consults at The Metropolitan Museum of Art. Her work centers on transculturation and how art/architecture forms identity. Dodds' books include Arts of Intimacy: Christians, Jews and Muslims in the Making of Castilian Culture and Architecture and Ideology of Early Medieval Spain. In 2018 she received the Cross of the Order of Civil Merit from the Government of Spain. Wed. Oct. 24, 5:00 PM – 7:00 PM, UConn Stamford Art Gallery: The UConn Center for Judaic Studies and Contemporary Jewish Life will co-sponsor a panel on national coming out month to learn about the Bangladeshi LGBTQ community and celebrate pride with the members of Roopbaan and the voices of the community. On April 25, 2016, Xulhaz Mannan and K Mahbub Rabbi, activists in Dhaka, Bangladesh were murdered by Islamic extremists for advocating LGBT rights as the founders of Roopbaan, the first LGBT magazine in Bangladesh. Roopbaan has become a platform that strives to advance LGBT rights to love in a country that proclaims their love as illegal and punishable by law. 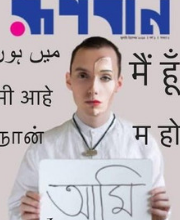 It is important to address the questions of violence, safety, and identity in the face of discrimination against the South Asian and Muslim LGBT community. A creative segment will be included for art, poetry, and photography. This program is co-sponsored by the UConn Center for Judaic Studies and Contemporary Jewish Life, Cobs Bread, GLSEN Connecticut, People's United Bank, Sholay Productions, Staples, Stop and Shop, and Triangle Community Center. Co-presented by the UConn Center for Judaic Studies and Contemporary Jewish Life, UConn Women’s, Gender, and Sexuality Studies (WGSS), and Triangle Community Center, Academy Award-winning film Call Me by Your Name will be screened at the Avon Theater in Stamford (272 Bedford Street). A post-film Q&A moderated by Dr. Frederick Roden with author André Aciman, whose novel was adapted in creating the screenplay for the film, will follow the screening. The program takes place on Wednesday, October 10, at 7PM. André Aciman received his Ph.D. in Comparative Literature from Harvard University and, after teaching at Princeton University and Bard College, is Distinguished Professor of Comparative Literature at The Graduate Center of The City University of New York. He is currently chair of the Ph.D. Program in Comparative Literature and founder and director of The Writers' Institute at the Graduate Center. He has also taught creative writing at New York University, Cooper Union, and Yeshiva University. In 2009, Aciman was also Visiting Distinguished Writer at Wesleyan University. Although his specialty is in sixteenth- and seventeenth-century English, French, and Italian literature, he is especially interested in the theory of the psychological novel (roman d’analyse) across boundaries and eras. In addition to the history of literary theory, he teaches the work of Marcel Proust and the literature of memory and exile. Aciman is a New York Times bestselling novelist originally from Alexandria, Egypt. He has also written many essays and reviews on Marcel Proust. His work has appeared in The New Yorker, The New York Review of Books, The New York Times, The New Republic, The Paris Review, Granta, and in many volumes of The Best American Essays. 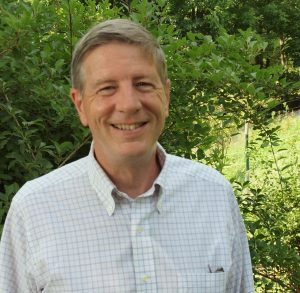 He has won a Whiting Writers’ Award, a Guggenheim Fellowship, and a fellowship from the New York Public Library’s Cullman Center for Scholars and Writers. 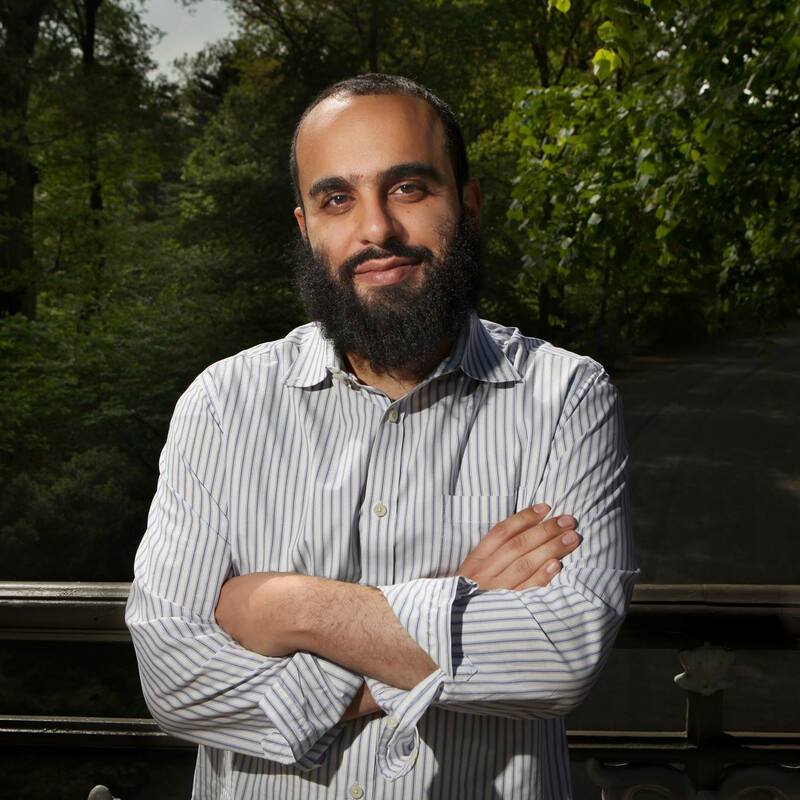 He is the author of the Whiting Award-winning memoir Out of Egypt (1995), an account of his childhood as a Jew growing up in post-colonial Egypt. His books and essays have been translated in many languages. In addition to Out of Egypt (1995), Aciman has published False Papers: Essays in Exile and Memory (2001) and Alibis: Essays on Elswhere (2011), and four novels, Enigma Variations (2017), Harvard Square (2013), Eight White Nights (2010) and Call Me by Your Name (2007), for which he won the Lambda Literary Award for Men's Fiction (2008). He also edited Letters of Transit (1999) and The Proust Project (2004) and prefaced Monsieur Proust (2003), The Light of New York (2007), Condé Nast Traveler's Room With a View (2010) and Stefan Zweig's Journey to the Past (2010). Call Me by Your Name, from Luca Guadagnino, is a sensual and transcendent tale of first love, based on the acclaimed novel by André Aciman. In the summer of 1983, in the north of Italy, Elio Perlman, (Timothée Chalamet) a 17-year-old American spends his days in his family's 17th-century villa lazily transcribing music and flirting with his friend Marzia (Esther Garrel). 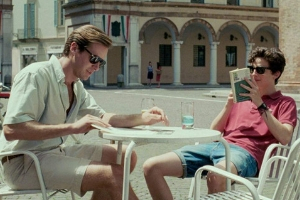 One day Oliver (Armie Hammer), a 24-year-old graduate student working on his doctorate arrives as the annual summer intern tasked with helping Elio's father (Michael Stuhlbarg), an eminent professor specializing in Greco-Roman culture. Soon, Elio and Oliver discover a summer that will alter their lives forever. If you require an accommodation to participate in any of these events, please contact Stamford Coordinator for Judaic Studies Professor Fred Roden at frederick.roden@uconn.edu or 203-251-8559. Please join us at the UConn Stamford Campus Art Gallery on Tuesday, November 6, from 5:30 to 7:00 pm when Dr. Joy Ladin will present "The Soul of the Stranger: A Special Lecture for Election Night." The evening will launch her latest book, The Soul of the Stranger: Reading God and Torah from a Transgender Perspective (Brandeis University Press, 2018). The program is free and open to the public, and refreshments will be served. If you require an accommodation to participate, please contact Stamford Coordinator for Judaic Studies Professor Frederick Roden at frederick.roden@uconn.edu or 203-251-8559. 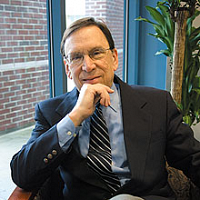 Dr. Ladin's talk will explore how the experiences of transgender people and other “hyper-minorities” – people who are different in ways that set them apart from most members of their communities – can help us understand the difficult relations between God and humanity portrayed in much of the Hebrew Bible. Drawing on her personal experience of being both a hyper-minority – the only openly transgender person at her Orthodox Jewish university – and someone who lived for decades as a middle-class white male, Dr. Ladin will discuss how the ways we relate to those we see as strangers affects the way we relate to the ultimate stranger, God. 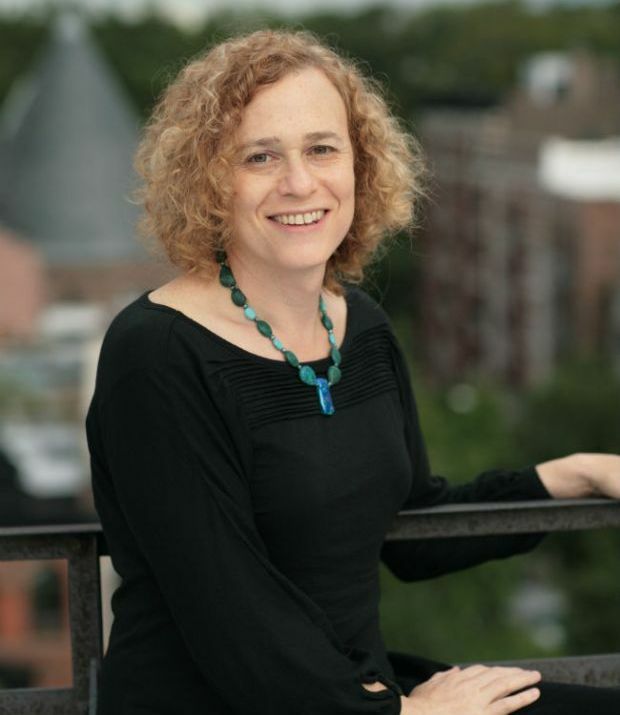 Joy Ladin, Gottesman Professor of English at Yeshiva University, is the first openly transgender employee of an Orthodox Jewish institution. She is the author of National Jewish Book Award finalist Through the Door of Life: a Jewish Journey Between Genders and nine books of poetry. Her work has been recognized with a National Endowment of the Arts fellowship and a Fulbright Scholarship, among other honors. 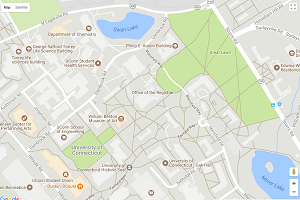 The UConn Stamford campus is on Broad Street between Washington Boulevard and Franklin Street; officially 1 University Place, Stamford, CT. When using GPS, please use the address 1 University Place, Stamford, CT 06901. The nearest parking garages are the Target and Bell Street, garages. Please click here for a map of these parking garages. On Wednesday, October 3, from 10 am - 2 pm, please join us for brief introductory workshops on Jewish and western spiritual practices as well as yoga and Zen meditation. Drop in/drop out for a series of 5 short workshops with a lunch/information session at halftime. These workshops are free and open to the public and take place in the Art Gallery at UConn Stamford (1 University Place, Stamford, CT). If you have questions or require an accommodation to participate, please contact Stamford Coordinator for Judaic Studies Professor Roden at frederick.roden@uconn.edu or 203-251-8559. This event is made possible by the UConn Center for Judaic Studies and Contemporary Jewish Life. 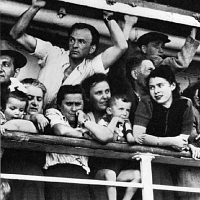 On Tuesday, February 6, at 5:30 pm, please join Dr. Joel Blatt and Dr. Fred Roden in conversation with filmmaker Roland Tec, son of Professor Emerita Nechama Tec, as he discusses her Holocaust memoir, Dry Tears, recounts his work on the film adaptation of her resistance classic “Defiance,” and reflects on legacies in families of survivors. The program, "From Generation to Generation," will be held in the Stamford Campus Multi-Purpose Room 108. 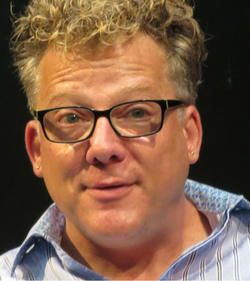 Filmmaker and producer Roland Tec is an Assistant Professor in the MFA Program in Playwriting at Hollins University and is a Dramatists Guild Institute faculty member. His film producer credits include Mira Nair's Monsoon Wedding and Edward Zwick's Defiance. He wrote, directed, and produced feature films All the Rage and We Pedal Uphill. Professor Tec has taught at Harvard and Brandeis and was a fellow at the Byrdcliffe Artists Colony and at the MacDowell Colony. If you require an accommodation to participate, please contact stamfordjudaicstudies@uconn.edu or 203-251-9525.